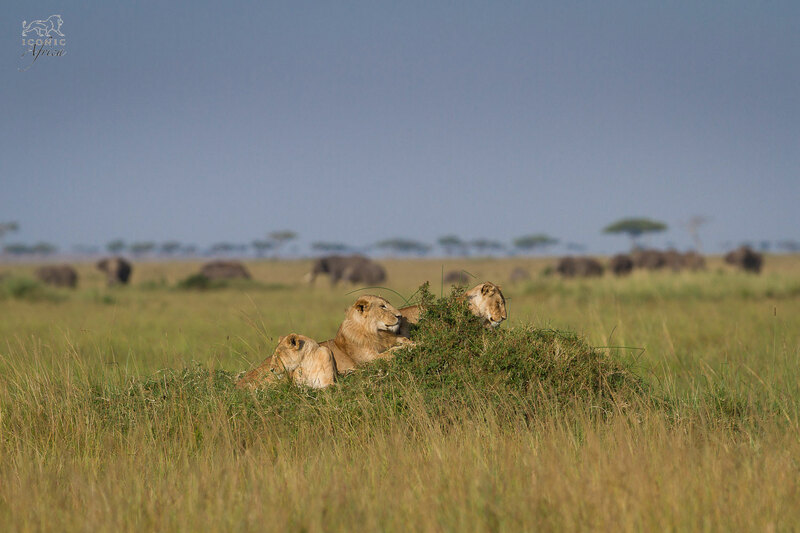 Angama Mara is an extraordinary safari lodge resting high up on the Great Rift Valley, overlooking Kenya’s Maasai Mara plains – arguably one of Africa’s loveliest game reserves. 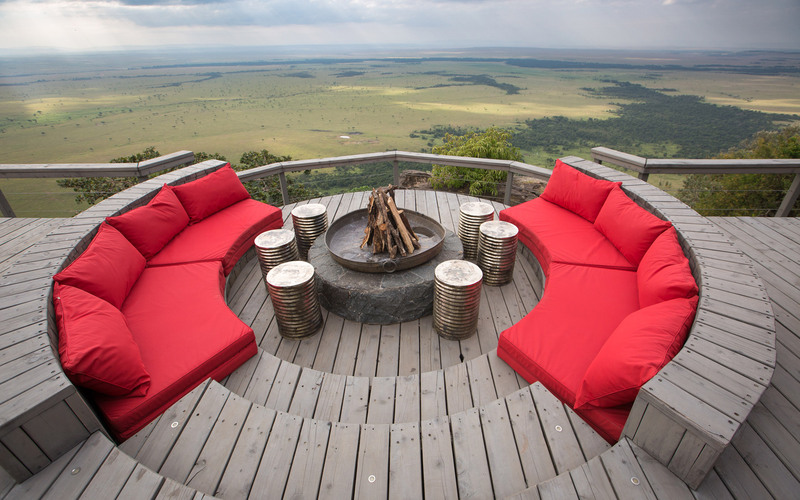 The lodge, inspired by the Swahili word for ‘suspended in mid-air’, boasts magnificent views. 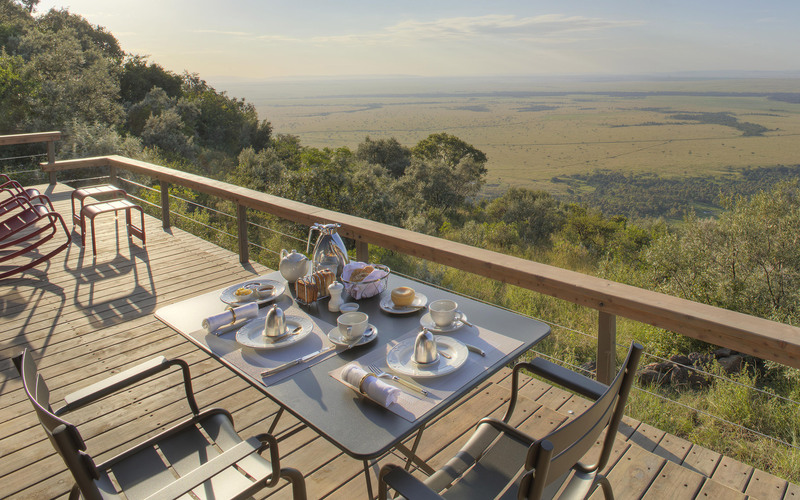 Floating above the floor of the valley, Angama Mara seems to soar alongside the hot air balloons that sail past the floor-to-ceiling glass fronts every morning. 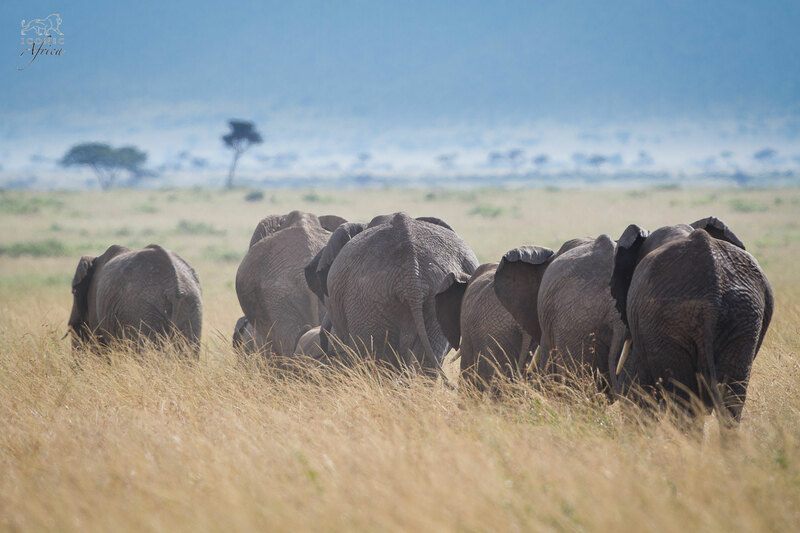 Angama Mara brings guests next-level luxury to the customary safari experience with its excellent cuisine and warm hospitality. The accommodation brings a modern and elegant aesthetic to the rugged bush with its furnishings and amenities. And so much more… here.